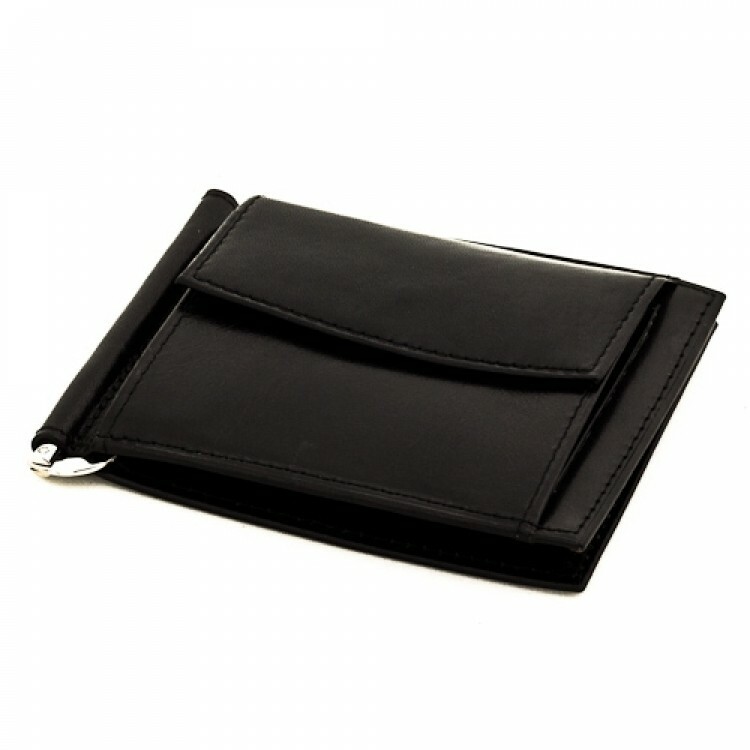 Money clip leather wallet Gian Marco Venturi 88203 is made of durable and compact leather. 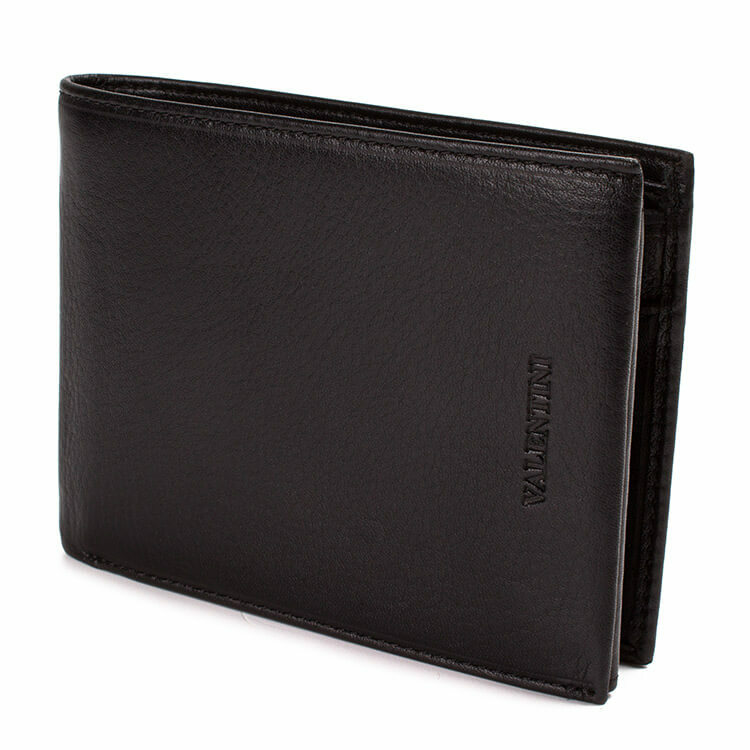 Besides the metal money clip for your money bills it also offers 6 credit cards slots and on a coin pocket. It is very practical and because of its size suitable for every pocket.